David Pilcher has long served as a consultant and witness on commercial general liability insurance claims. 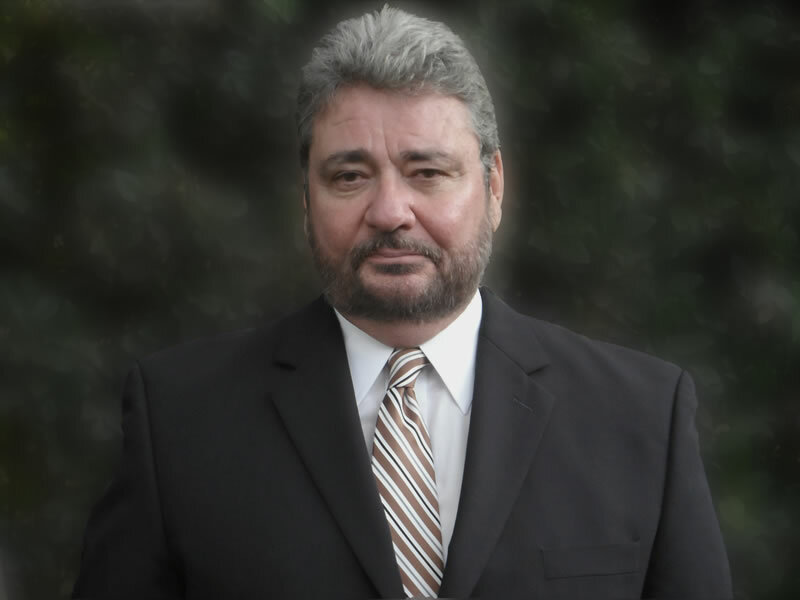 With over 18 years of experience in risk management, he has provided insurance expert witness testimony for numerous businesses and attorneys throughout California. He will work with companies and attorneys to provide expert witness reports, and he will also share his thoughts on insurance practices, insurance coverage, liability coverage, and more. Workers Compensation and General liability insurance is two of of his specialties. Commercial general liability is, in many cases, the first line of insurance coverage purchased by a business. This is because it covers a plethora of common risks, including bodily harm, property damage, advertising and personal injury, and finally medical payments. General liability insurance specifically leaves out certain kinds of risks, such as professional services, pollution, officers and directors liability, and liquor. Different kinds of insurance policies cover these situations. It can be difficult to determine what general liability insurance covers, as it is not explicitly stated—and this is a big problem. For instance, does it cover construction defects? Some insurers view this as poor workmanship, which is covered by a different type of policy. However, if the defect is caused by a component part that was not built by the company, then the problem is covered by general liability insurance if, for instance, that component part caused the failing of the final product, which in turn damaged a customer’s property. As an insurance expert witness, David Pilcher works with both attorneys and companies to make certain that an insurance claim is not only handled correctly, but also that the facts are what finalize the claim. As an impartial witness, he provides no outcome other than that which the truth provides. If you are interested in his services as an expert witness, you may contact him via email at david@davidpilcher.com or phone at 626-533-5679.